You have selected the RallyMoto Commercial Supporter membership level. 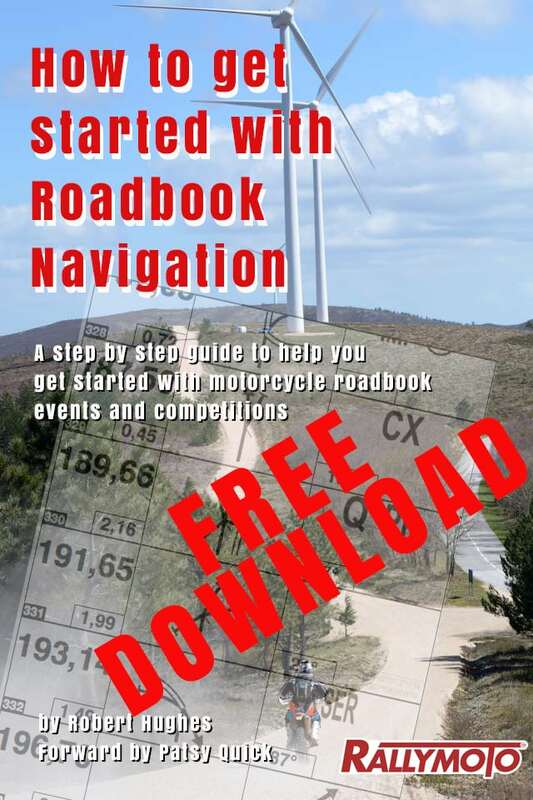 RallyMoto Commercial Supporter - helping RallyMoto move forwards by offering support for Adventure Cannonball, Capers and other roadbook events. The price for membership is £100.00 per Month.